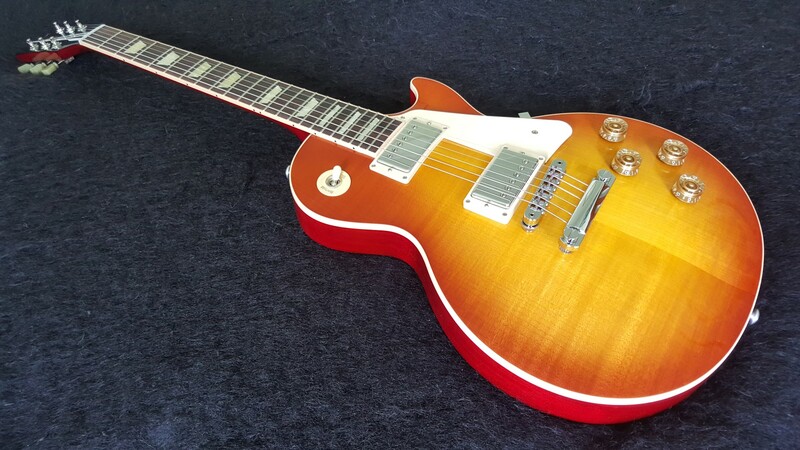 Brand new 2016 Gibson Les Paul Traditional - Lightburst. Un-played, not been a demo in a store, genuine made in USA. Looks like Gibson has finally come to their senses and dropped all the gimmicky garbage they were doing to the Les Paul Traditional in 2015. No autotune, no LP hologram on the back of the headstock, no stupid brass floating nut, no cartoon looking les paul signature on the head stock. Includes Gibson Hard Shell Case.